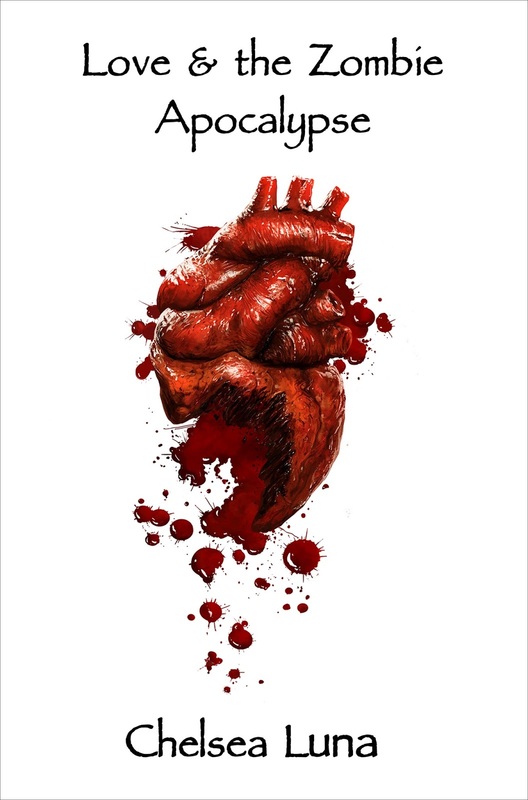 Love & the Zombie Apocalypse (Book 1, Zombie Apocalypse Trilogy) will be free for download for your Amazon Kindle from Wednesday, April 13 through Sunday, April 17th! Click here to get your FREE copy! Seventeen-year-old Rachel Cole was ecstatic when her little sister Morgan left for science camp at the University of Michigan – anything that would get Morgan out of their horrible foster home for a few weeks. Little did Rachel know that life as she knew it was about to change forever. A suspected biological terror attack has spread over the northern half of the country causing the dead to reanimate and attack the living. The sudden attacks have catapulted Middle America into an all-out war zone. Zombies have swarmed the City of Flint and Rachel must battle through the infected streets to rescue Morgan. Along the way, Rachel meets Cage Vance – the local star quarterback dealing with his own personal demons. Rachel is immediately attracted to Cage, but who has time for love during the zombie apocalypse? Can Rachel and Cage’s small group of friends survive the journey to Ann Arbor and rescue Morgan? Or are they already too late? Loved your book! Book 2?